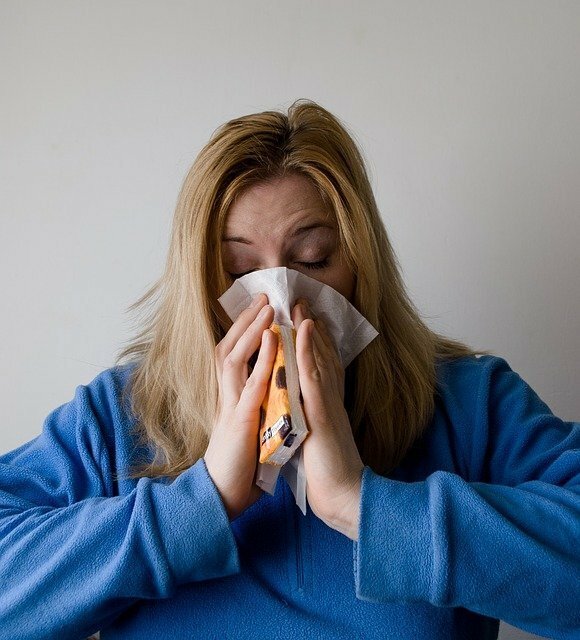 Spring, summer and fall can be a terrible time for human AND pet allergies. Or maybe your dog has allergies that lead to itching and scratching year round? Your pooch might need one of the best medicated dog shampoos available to provide them from relief from possible allergies! 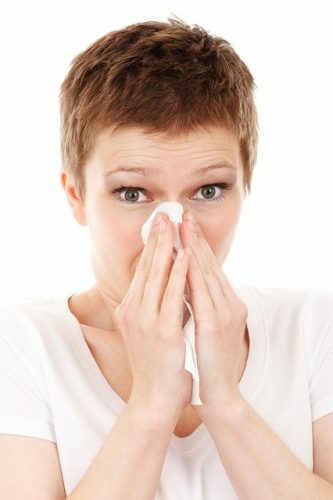 If you have allergies, you know what it’s like to suffer from them. The first way to provide relief to your dog is to wash them in a gentle but effective dog anti itch shampoo. This shampoo can take on many forms including a medicated dog shampoo for allergies, an antibacterial and antifungal dog shampoo, or a basic dog anti itch shampoo. 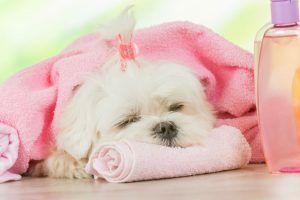 Below, we review some of the best medicated dog shampoos for itching allergies so that you can give your pet some long lasting relief. 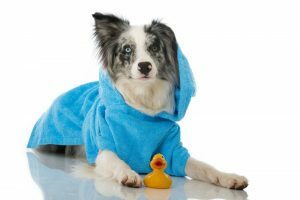 What is Medicated Dog Shampoo and What does it Do? Does Medicated Dog Shampoo Expire? There are several different choice you can make for anti itch dog shampoo. Depending on how bad your dog’s itching is, what the source of the allergy is, and your dogs skin type, you can pick from medicated dog shampoos for allergies, basic anti itch dog shampoos, or even antibacterial and antifungal shampoos (especially if your dog has that sour smell). Vet’s Best Allergy Itch Relief Dog Shampoo offers the best features for keeping your dogs coat shiny and their skin itch free. Vet’s Best Allergy is a great medicated dog shampoo for allergies that you can buy to get rid of your dogs itching. This is a special shampoo formulated by Dr. Dawn Currie Thomas especially to treat allergies, flea bites and skin itching. Vet’s allergy itch relief medicated dog shampoo is made using the right ingredients to treat itchy skin in dogs that are caused due to skin allergies, dry skin or sensitive skin conditions. This dog anti itch shampoo is very effective in getting rid of allergens that are attached to your dog’s skin and fur. 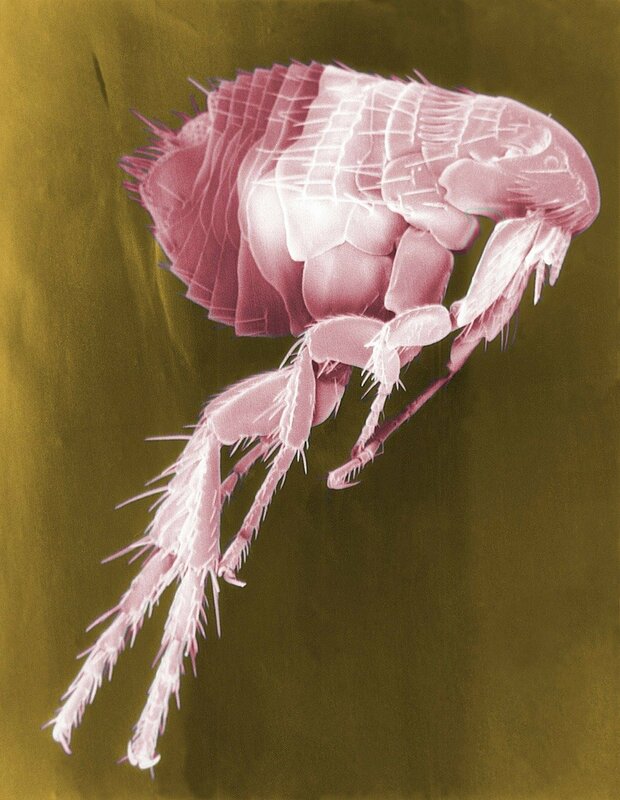 It washes away allergens on your dogs skin and fur. Using the shampoo regularly for a few weeks on your dog will greatly reduce your dogs itching. Once you find that the skin itching has drastically reduced, then you can start using it just once or twice a week. Make sure to allow the shampoo to penetrate down to your dogs skin and wait 3-5 minutes for the best results. The shampoo is made using less harmful chemicals and also comes with herbal spa fragrance. Vet’s best has a large line of products for your pet, from flea and tick solutions to supplements for your pet. View more of their products here: Vet’s Best. PhytoVet P Anti-Itch Shampoo is designed to help your dogs, cats and horses with their itchy skin with ingredients such as pramoxine, phytosphingosine, colloidal oatmeal and EFA. It is a gentle cleansing dog shampoo that provides relief from itching and flaking. It also restores the natural barrier on your dogs skin to its environment and allergens called the dermal lipid barrier. This shampoo contains oatmeal, please do a spot check to ensure your dog is not allergic to the ingredients. PhytoVet offers a line of shampoo products aimed at helping your pet with their itchy skin issues. You should check them out here. Remember to shake the container well before use. Apply enough shampoo to create a rich lather and lather your pet down to the skin. Let the shampoo stay on for 10 minutes then rinse and repeat. Gentle enough to use often. Leaving this shampoo on for the directed 10 minutes may be challenging. 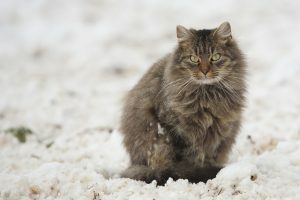 As always, avoid contact with ears and eyes and if eye contact happens, rinse very well with water and call your vet. Paws & Pals Natural Dog Shampoo And Conditioner is clinical vet formula that you can use on all your pets, including puppies and cats. It contains aloe vera and oatmeal to soothe the skin and relieve your pets irritation from allergies. This anti itch dog shampoo is a premium coat and skin treatment that won’t irritate your pets, eyes, ears or nose during bathtime. It is paraben free and the all natural jojoba and coconut oils help to relieve painful and itchy skin from fleas, dander and dryness. Some dog owners would prefer that the smell was longer lasting. Some dog owners are concerned that the ingredients are not all natural. Paws & Pals has so many products for your pets including carriers and cat scratching posts. View their products here: Paws & Pals. Please see our post here if you would like to pick an all natural dog anti itch shampoo. Since our pets can’t tell us how they are feeling, we have to pay attention to the warning signs that they might be allergic to something (anything really) and that they need our help to get some relief. According to WebMD, allergies in dogs are triggered when their immune system starts to think that everyday items like pollen or even their food are dangerous. The things that trigger a reaction in your dog are called allergens. The awesome video below will show you how to tell if your dog has allergies. Medicated dog shampoos are specially formulated to address dog skin and fur issues which require extra attention beyond a normal dog shampoo. Medicated dog shampoos are formulated with ingredients such as pramoxine, phytosphingosine, chlorhexidine and ketoconazole to treat various skin problems. 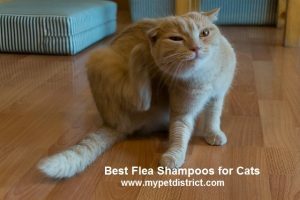 This can include conditions such as flea allergies, hot spots, bacterial infections, seborrhea, ringworm, mange and yeast. Medicated dog shampoos work to kill the bacteria that may be causing your dogs problems and at the same time soothe the skin and condition their coat. 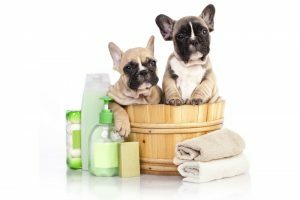 What are the Ingredients in Medicated Dog Shampoo and What do They Do? Each manufacturer using their own formula of ingredients to create their medicated dog shampoo. However, most medicated shampoos have some of the following ingredients in common. YES. Dog shampoos have an expiry date printed on the bottle. Because medicated dog shampoos are formulated with medical ingredients, they may expire sooner than regular dog shampoos. Please don’t use an expired product on your dog, it may no longer be effective and may even make your dogs health issues worse. When in doubt, throw it out and purchase a new bottle. Read all about dog shampoos and expiry dates in our post HERE. 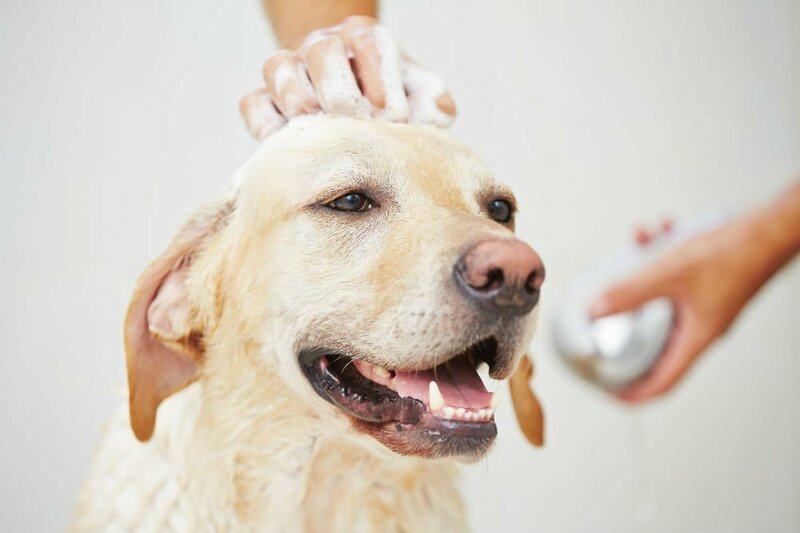 It is always important when using a dog shampoo, especially a medicated dog shampoo for allergies, that you follow the manufacturer’s directions and leave the shampoo on your dogs skin for the suggested amount of time which is usually 5-10 minutes. Always make sure to shake the container very well before use to mix up the ingredients. 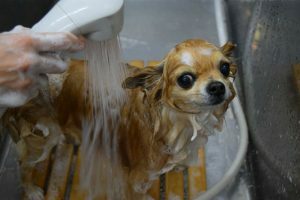 Make sure to get your dog thoroughly wet, and massage the shampoo right into the skin for maximum results. This ensures to really get at the source of your dogs itch and to soothe the skin. Depending on why your dog is itching, you may need to choose either a medicated anti itch shampoo, an all natural dog shampoo for allergies, or an antibacterial shampoo. Always a great idea to speak to do as much research as you can about your dogs condition before choosing a medicated dog shampoo for itchy skin. Have you tried a medicated dog shampoo for itchy skin or another shampoo for your dog’s itchy skin problem? What did you like/dislike about it? Give us your recommendations in the comments below! 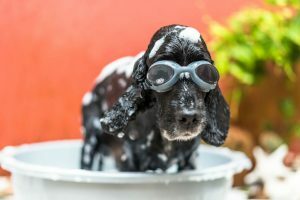 If you are still looking for a dog shampoo that suits your needs, check out our Top 10 Best Selling Dog Shampoo Brand Reviews Below!